Aside from macronutrients which get most of the hype there are smaller units called micronutrients which are known as the vitamins and minerals. To get you more familiarized with what these are and their benefits to a well rounded diet, I have decided to take each micronutrient and highlight on them. I want to start with Zinc, which seems to have a ton of health benefits but over looked in so many ways. Some of its best known health benefits are known as; proper functioning of the immune and digestive system, control of diabetes, stress reduction, hormone balance, energy metabolism, and increased healing. Zinc is especially important for its vital role in protein synthesis and regulating cell production in the immune system. Zinc is actually present within the human body as is and acts as an antioxidant. The most important source of zinc is meat. Other prevalent sources are oysters, turnips, peas, oats, peanuts, almonds, whole wheat grain, pumpkin seeds, and ginger roots. 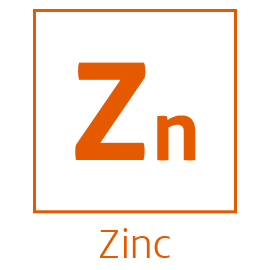 Biological development: In humans Zinc is the source for body growth and development. It plays an important role in numerous biological pathways. It is important for things like reproduction, diabetes control, stress leveling, smell and taste, physical growth, and appetite and digestion. 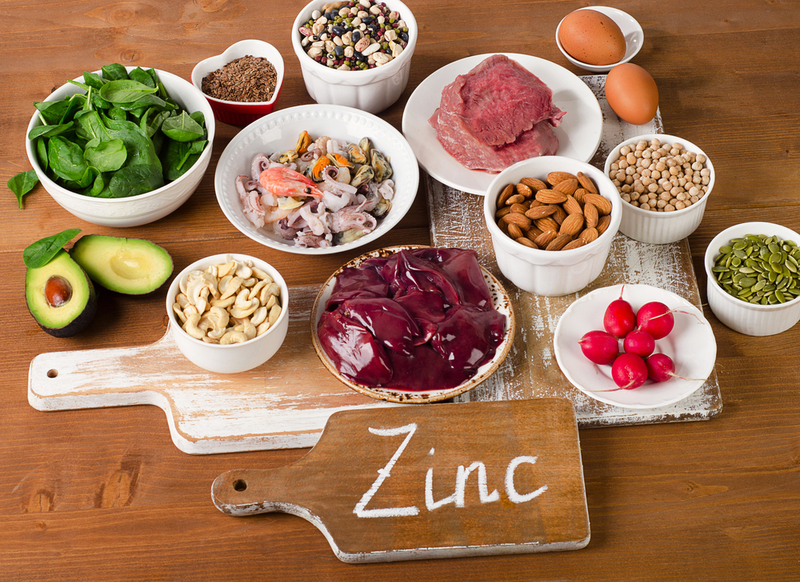 Immunity: Zinc plays an important role in immune system help by tapping the breaks on the immune response which in turn can actually prevent out of control inflammation and the common cold from developing into something. Digestion: Its role in digestion is acceptable in that its the controller of protein synthesis and the way we absorb it, and involved in the breakdown of carbohydrates which is our main source of energy in the body. Diabetes: Because Zinc is needed to balance most hormones it is crucial in the balancing of insulin which in turn would balance blood sugars and help with diabetes. Stress Reduction: There are enzymes containing Zinc that is important for synthesis of serotonin which is what is a natural mood stabilizer and can help with feelings of depression and stress. Energy Metabolism and Athletic Performance: Due to Zinc’s primary role in hormone production it is known to help with release of testosterone, IFG-1 hormone, and growth hormone. With these released in a greater amount it makes for better athletic performance and strength capacity. This entry was posted in K's Kwik Nutrition Corner, Micronutrient Moment, Uncategorized. Bookmark the permalink.